The Art Gallery of Grande Prairie (AGGP) welcomes proposals from artists and curators in all media for exhibitions or special projects. 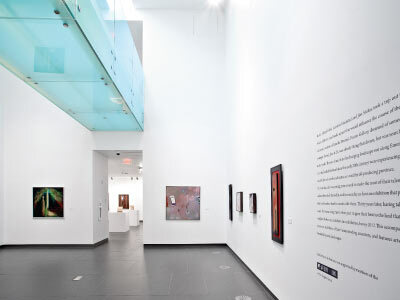 The Gallery presents a diverse program of exhibitions, lectures and meetings with artists, and is involved in the production of curated exhibitions connected to themes developed by the gallery. 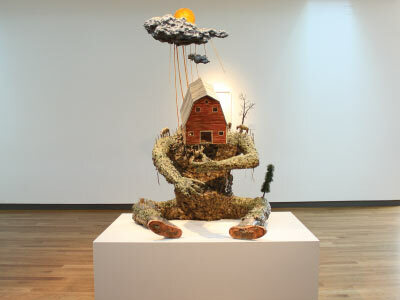 Together, the programs propose a critical reflection on today’s art and culture. 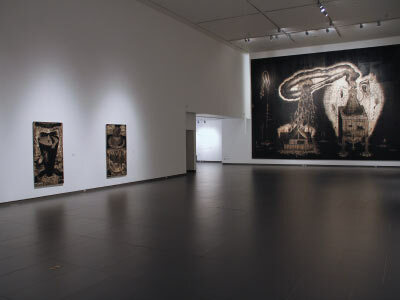 The Gallery has seven exhibition spaces and provides professional technical services for the selected projects. The AGGP pays fees to artists and curators in accord with CARFAC/CARCC standards. Submissions are assessed and recommended for inclusion by the Curatorial Team, comprised of the Gallery’s Curators and Executive Director, who are guided in their assessment by the Gallery’s ‘Curatorial Mandate’. Applications must be postmarked by this date to be considered for the coming programming year. Decisions are made within 4 months of the deadline date, and so often relate to subsequent years’ exhibition schedule. The exhibition schedule is often programmed roughly 2 years in advance. This enables the gallery to fulfill provincial and federal government funding requirements and provides adequate planning time to mount significant exhibitions that are supported through educational programs and public relations. Statement of Intent or A Specific Project Description including special requirements, hanging procedures, etc. *For digital images submit only .jpg files in RGB format at a resolution of 150 dpi, with a maximum size of 4 MB and a maximum of 1024 x 768 pixels.